Rocket - An aerial device attached to a guiding stick and propelled into the air by a motor. The largest range of consumer rockets in the UK, ranging in size from 51cm to 160cm and every size in-between. We have ball headed rockets, quiet rockets, loud rockets, big rockets, colourful rockets and weird effect rockets. 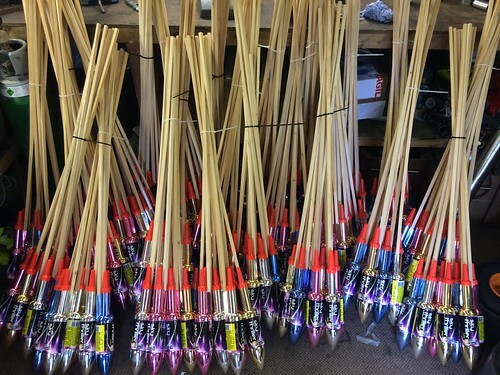 Whatever type of rocket you are looking for, find it right here at Epic Fireworks.